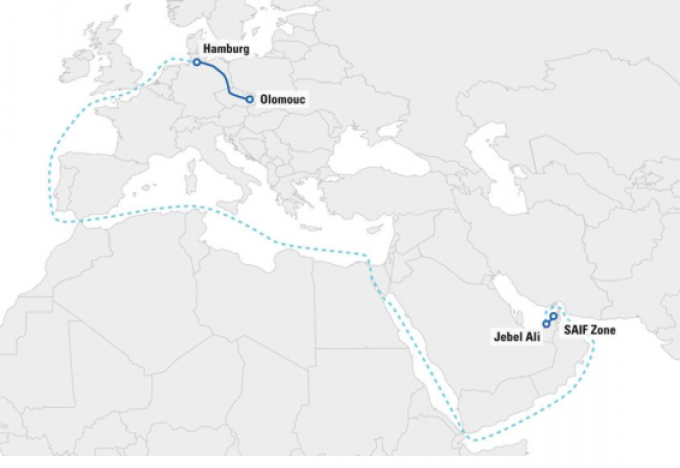 A container has left the UAE bound for Europe on the first intermodal TIR transport between the Gulf Cooperation Council (GCC) and the European Union. From Sharjah, the Czech Republic-destined shipment will travel by land and sea and call at Jebel Ali and the port of Hamburg en route. Umberto de Pretto, secretary general of global road transport organisation the IRU, said using TIR had the potential to improve transit connectivity out of the GCC. 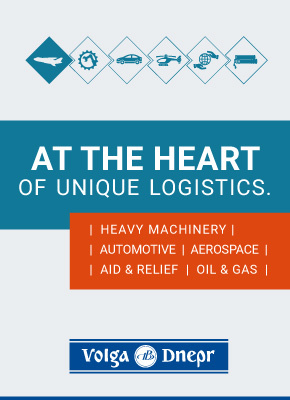 Administered by the IRU, the UN convention allows goods to be outlined in a TIR carnet and sealed in load compartments. Customs verify the carnet and check the seals, with no need for physical checking of the contents, enabling shipments to pass through countries without being opened at borders. Last year, the IRU completed its first intermodal TIR operation, using rail, road and sea, which it claimed shaved five days off transit times between Europe and the Middle East. For this latest effort, it said it required collaboration between the IRU and its members from the Czech Republic, Germany and the UAE, as well as customs bodies. Director general of the UAE’s Federal Customs Authority, Mohammed Jumaa Busaiba, believes the use of TIR will increase the country’s competitiveness. The IRU also said it had begun preparations to roll out further TIR transports across the seven emirates of the UAE and the wider GCC.